construction, industrial chiller plant installation and repair, and mechanical construction. Tangel Engineering Associates has designed projects and systems in a wide variety of buildings and occupancies, including high end commercial office spaces, hotels, financial trading facilities, industrial production, storage facilities, refrigerated facilities, restaurants, hospitals, educational facilities and exclusive retail stores. Our scope of services include the design of mechanical, electrical, plumbing and fire protection systems for new construction, existing building renovations, modular construction, and tenant floor construction. 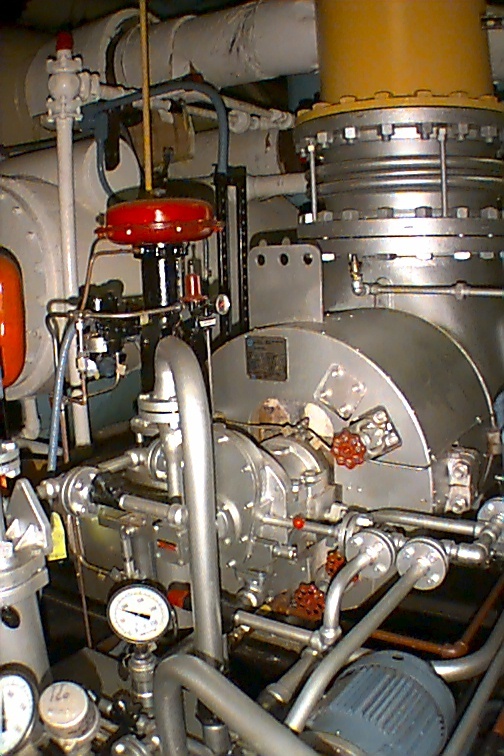 Tangel Engineering Associates has expertise in the MEP design of chilled water, boiler and thermal storage plants for commercial, industrial, residential development and educational facilities. Beyond offering design services, Tangel Engineering Associates also prepares energy consumption reports for utility rebate programs, pre-lease tenant space evaluation reports, energy evaluation studies for MEP system alternatives and evaluation of existing MEP systems. Our professional affiliations include ASHRAE (American Society of Heating and Air Conditioning Engineers), NSPE (National Society of Professional Engineers), NFPA (National Fire Protection Association), ASME (American Society of Mechanical Engineering) and USGBC (United States Green Buildings Council, LEED Accredited Professional). After being located in New York City since our inception, in May of 1998, Tangel Engineering Associates relocated our offices to Long Island. We currently serve the New York, New Jersey and Long Island Metro areas and have designed projects in Florida, Massachusetts and Connecticut. We hold professional engineering licenses in New York, New Jersey, and Pennsylvania and have obtained an NCEES record to expedite licensure in other states.. The description and history of Tangel Engineering would be incomplete without acknowledging a man who is an inspiration to us and has been instrumental in our success as engineers. Elven M. Tangel, Tim and Dan’s father, served honorably in the United States Navy during the Second World War. After returning home and marrying his first and only love, Dorothy, the two raised four sons and achieved more than they have ever dreamed possible. Dad co-founded and served as President of Centrifugal Associates, a mechanical service and construction contracting firm, from 1964 through 1999 and is still remembered and respected in the industry and throughout New York City. Dad, Thanks for your strength, sacrifice, guidance and love. Tim is responsible for the engineering of mechanical, electrical, plumbing and fire protection systems for many different types and sizes of projects including commercial, financial, medical, high-rise residential, hospitality, educational and institutional occupancies. His past projects include design of new construction, renovations and modular construction projects. He also is experienced in the installation and service of industrial centrifugal chillers and steam turbines, specializing in the replacement of ozone-depleting CFC refrigerants. He graduated from Lehigh University with a Bachelor’s Degree in Mechanical Engineering. Tim holds a professional engineering license in New York, New Jersey, Pennsylvania and Florida and maintains an NCEES Record. He is a member of the National Fire Protection Association, and the United States Green Buildings Council. He has lectured for the National Association of Power Engineers and the International District Energy Association. He is a LEED Accredited Professional (Leadership in Energy and Environmental Design). Dan is responsible for the engineering of mechanical, electrical, fire protection systems for commercial, financial, medical, residential, hospitality, educational and institutional occupancies. His past experience includes the MEP design of new construction, renovations and modular construction projects. He also is experienced in the design of chilled water and boiler plants; including steam turbines, centrifugal and gas absorption chiller; energy alternative studies and residential developments. He graduated from Lehigh University with a Bachelor’s Degree in Mechanical Engineering. Dan holds a professional engineering license in New York and maintains an NCEES Record. He is a member of the American Society of Heating Refrigeration and Air Conditioning Engineers, American Society of Mechanical Engineers, National Fire Protection Association, and the United States Green Buildings Council. He has lectured for the National Association of Power Engineers and been featured in the NY Times article, “The Ice Man Cometh” as the design engineer for a NYC Thermal Storage Plant. He has recently completed the LEED Certified Anheuser Busch Cold Storage facility/Office Complex, Bronx, NY. He is a LEED Green Associate. (Leadership in Energy and Environmental Design).